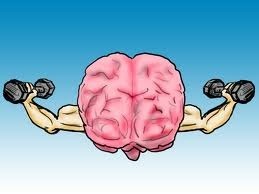 Save your brain before it’s too late!! My son told me that I was beginning to repeat myself. Then, my son told me that I was beginning to repeat myself again. Oh wait, did I tell you that my son said I was beginning to repeat myself? Even I am beginning to get tired of hearing myself repeat the same conversation over and over. But, listen. I have the solution. I have been given the miracle cure for memory loss. You can mix it up right up in your kitchen and everything will become crystal clear again. Well, maybe, if you believe in fairies. But hey, hope floats. Here’s the secret formula. You can send me $14.99 or just do it yourself. You mix powdered cumin, black pepper and turmeric (I use this combo in my eggs every morning). 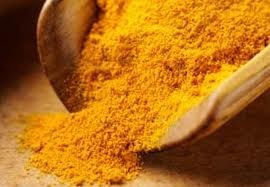 It helps to increase the absorption of turmeric’s curcumin in the body and makes you remember your own birth. I recall that doctor slapping me on the rear when I was born. I’ve been messed up ever since. I’m filing a law suit tomorrow. It’s okay to repeat yourself if you are talking to teenagers. They usually don’t hear you the first time anyway.